Catriona Rowntree loves her Nan. She grew up in the same household and it was to this wise, loving woman that the young Catriona took all her worries and joys. Always there was a sympathetic ear and advice worth following. 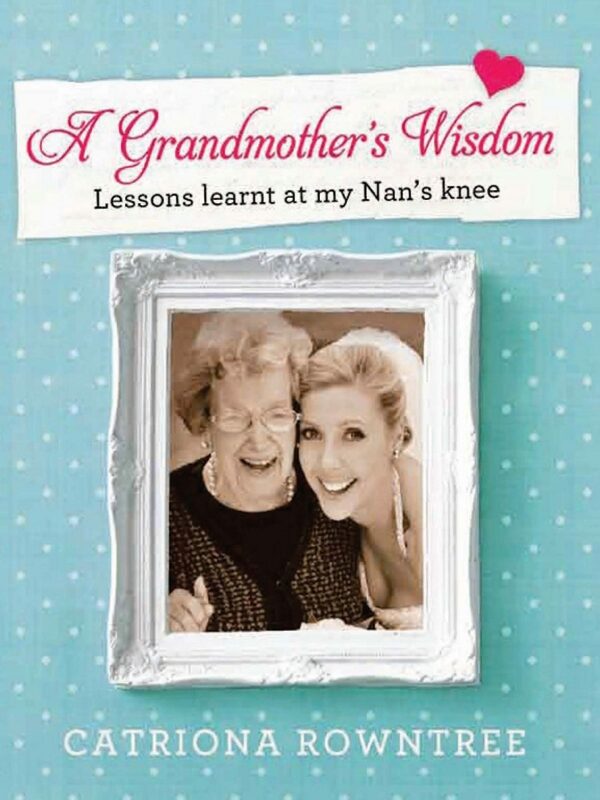 And as Catriona grew up, left home, started her media career, found and lost boyfriends, met her future husband, married and fell pregnant - her Nan's words of encouragement, warmth and love helped to guide Catriona's behaviour and choices, and they continue to do so. In My Nan and Me, Catriona shares her Nan's homespun wisdom, based on the experiences of a lifetime. Heartfelt and funny with a straight-talking edge, this is a book to treasure.